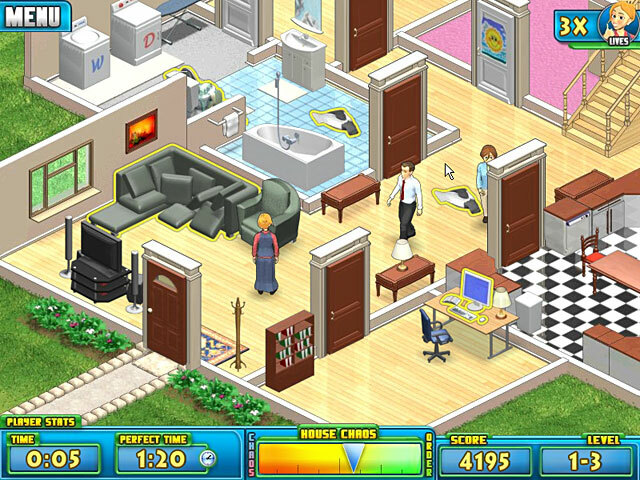 Nanny Mania is rated 4.2 out of 5 by 20. Rated 5 out of 5 by metha from THIS NEEDS TO ADDED TO MY COLLECTION AND YOURS I LOVE CHALLENGES AND TIME MANAGEMENT IS MY BEST GAMES. I LOVE THIS ONE AND OTHERS THAT HAVE A LOT OF DIFFERENT KINDS OF THINGS TO DO. AND THE KINDS THAT HAVE LOADS OF DIFFERENT BONUS' TO MAKE YOU WANT TO BE THE BEST AND GET HIGH SCORES. IM GOING TO OWN THIS ONE SOON. THANK YOU. GOD BLESS ALL. Rated 5 out of 5 by erynne0625 from Funnest game ever I loved this game trail but my mom will not let me by this game because its "a lot" of money. If you can get it GET IT! Rated 5 out of 5 by pinkspott0 from Loved it! Played the sequel first strangely because a friend recommended it and then I tried the first one (this one). 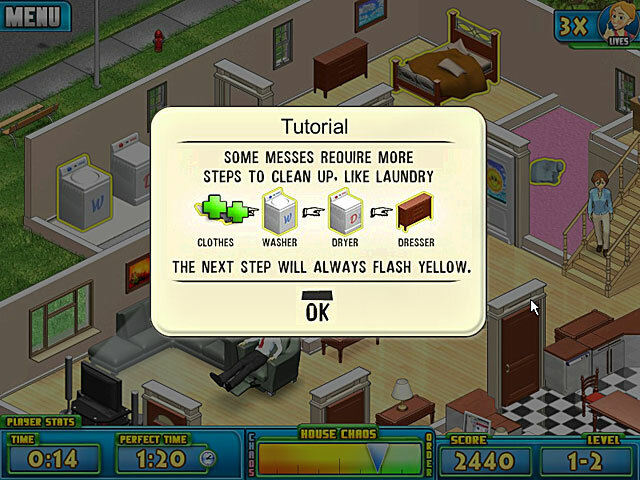 It is great, I enjoyed the many tasks and the added action. So good, can't wait for number 3. If there is another one? 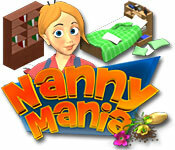 Rated 5 out of 5 by kharia from Nanny mania I like this Game so much .it the best game. Rated 5 out of 5 by KaylahDemi from I love it! It is really fun fo r me! A bit repetitive, but chalanging!